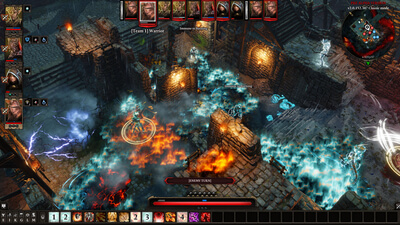 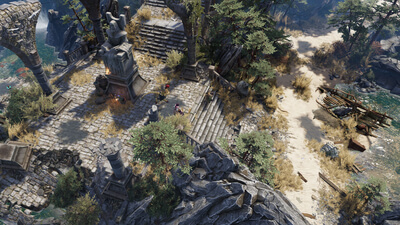 A CRPG of unparalleled breadth and dynamism, Original Sin 2 is Larian's masterpiece. 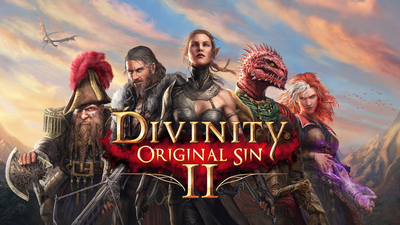 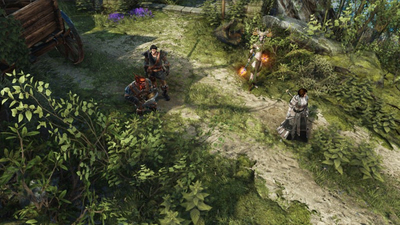 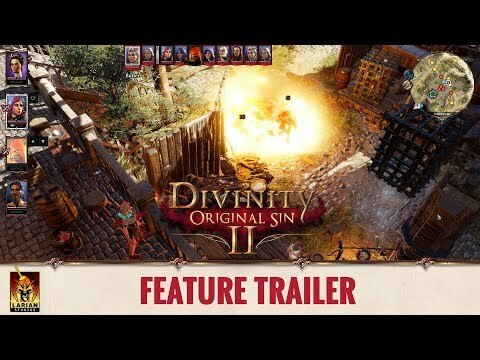 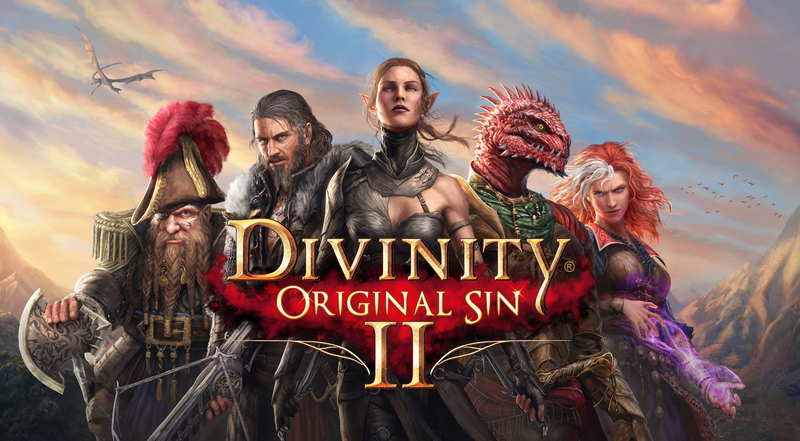 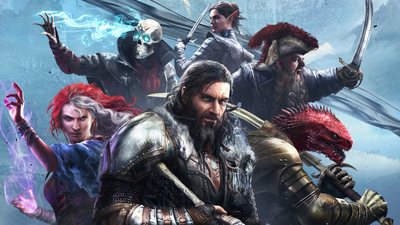 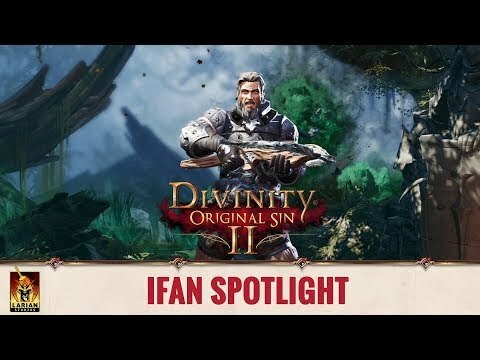 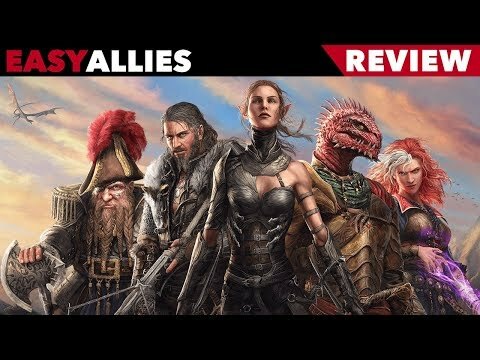 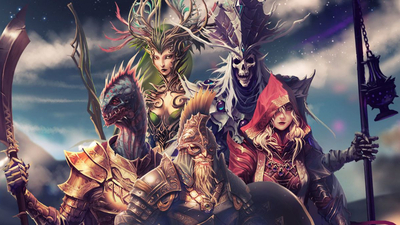 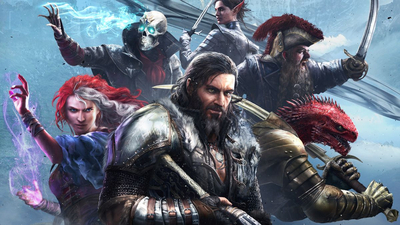 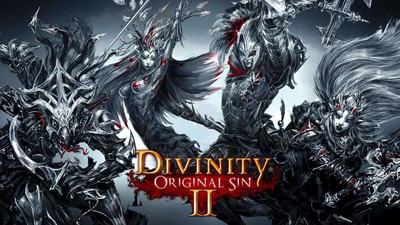 Divinity: Original Sin 2 will be remembered as one of the greats. 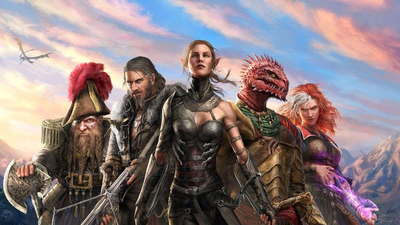 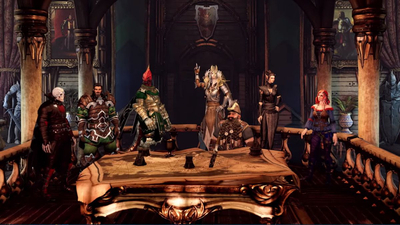 Larian Studios is planning on several free bonuses in 2019, starting with character-creation goodies. 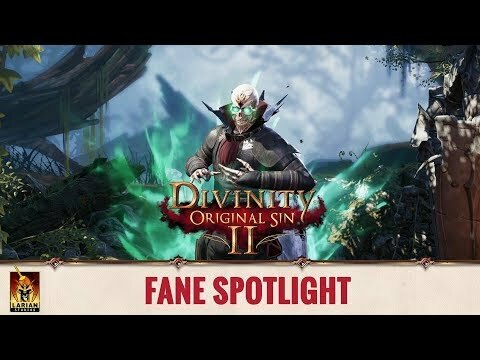 Players are getting a year of free DLC items. 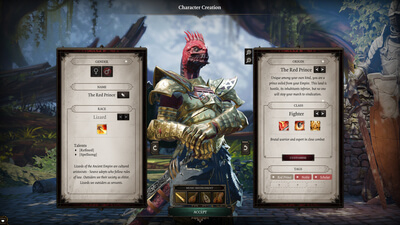 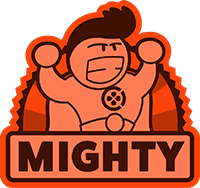 A new update promises more character customization options. 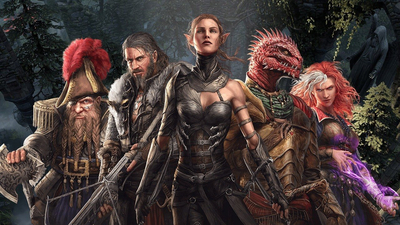 The new content is definitely not loot boxes, the developer says.